MOMMY & ME YOGA: Join Us Next Time! Starfish has been fortunate to have Courtney Conover teach MOMMY & ME YOGA classes at our Hiveley location. This week Courtney put on another great class, which resulted in an amazing outcome once again! The moms who attended, truly experienced the benefits of the spiritual art of yoga. The little ones had an enjoyable time as well, practicing various poses along with their moms. Courtney is very committed to her practice and teaching others about the wonderful advantages that yoga can provide. This practice is not only beneficial to the body by increasing strength and relaxing the muscles, but most importantly, it works miracles for the mind and soul. Courtney’s passion resides in teaching children how to utilize the power of Yoga to deal with daily emotions. Children can benefit tremendously by simply learning how to control their breathing, an important aspect in yoga. The practice of yoga helps children relieve anxiety and stress; as well as reduces tantrums, all while the kids are having fun and staying engaged! 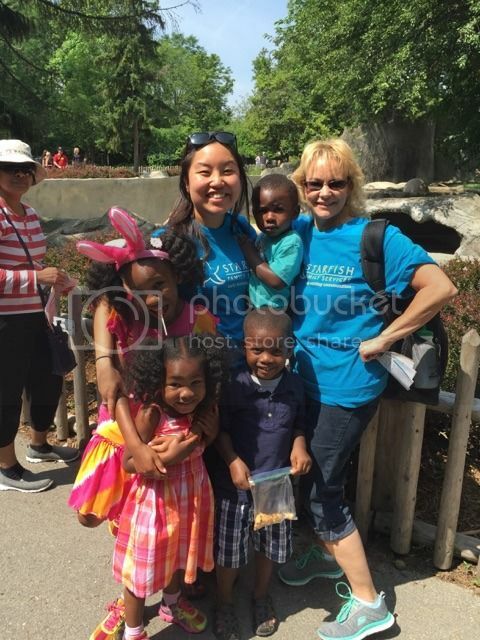 Courtney’s passion and dedication towards the mommies and their babies is truly remarkable. Have you ever wondered about yoga and the benefits it can provide for you and your child? There is absolutely no prior experience necessary, all beginner mommies and babies/children are welcome! Stay tuned for more information regarding future MOMMY & ME YOGA classes and come join us for fun and relaxation! 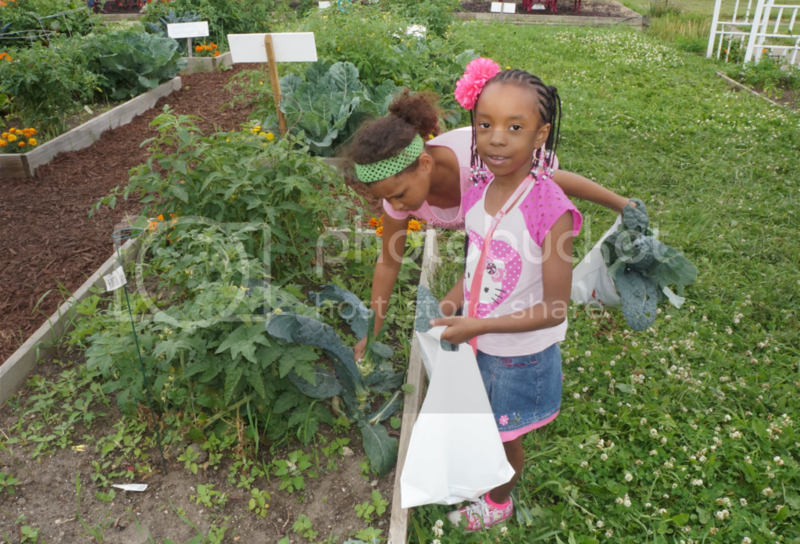 In the meantime, check out our awesome pictures from the last class :-). 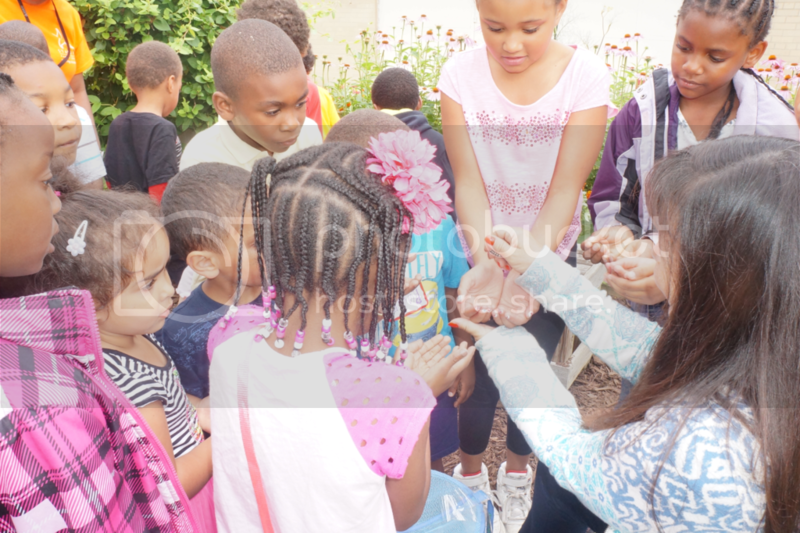 It has been a busy summer season for our Starfish families. We had a great week of camp in June and are eagerly preparing for our camp in July! 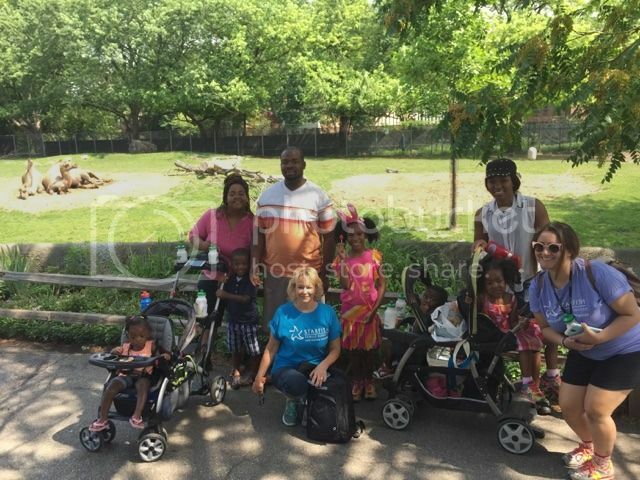 In a bid to promote healthy living, the Starfish Early Learning Communities (ELC) introduced new Mommy & Me Yoga classes on Mondays, as well as a Walking Club on Wednesdays. Not only has it been fun, we have loved getting a chance to exercise and socialize with our awesome families. 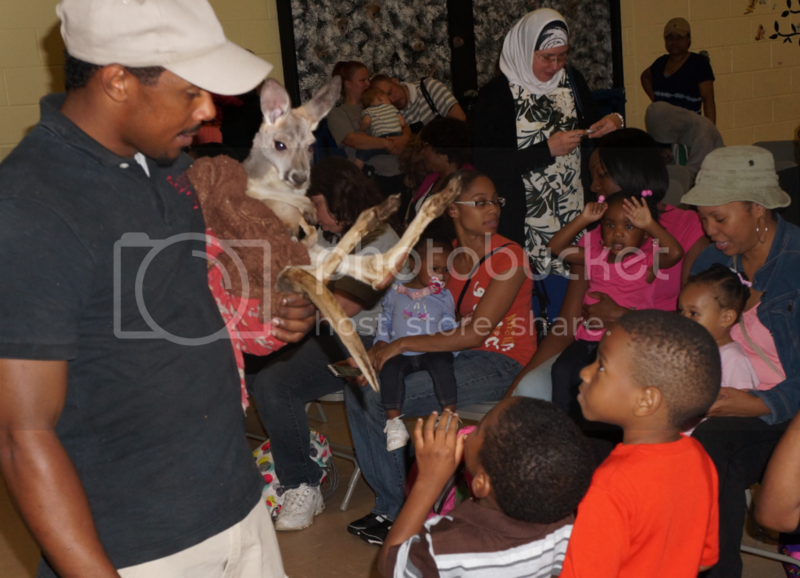 This past Friday our families visited the Detroit Zoo where we had the chance to see all kinds of animals! We thoroughly enjoyed ourselves! We genuinely love being able to see parents and their children enjoy themselves and build lasting and cherished memories. It’s the reason why we do what we do! 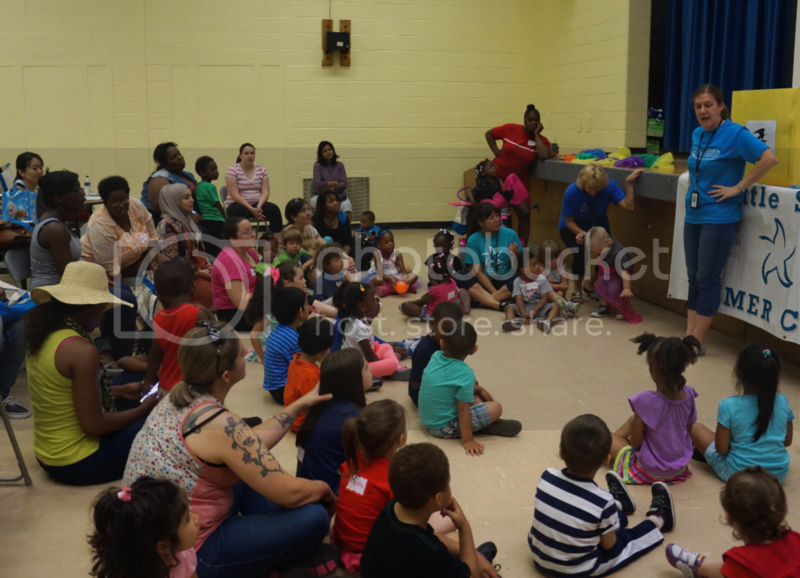 For more information about any of our events, visit the ELC on Facebook or on Instagram! 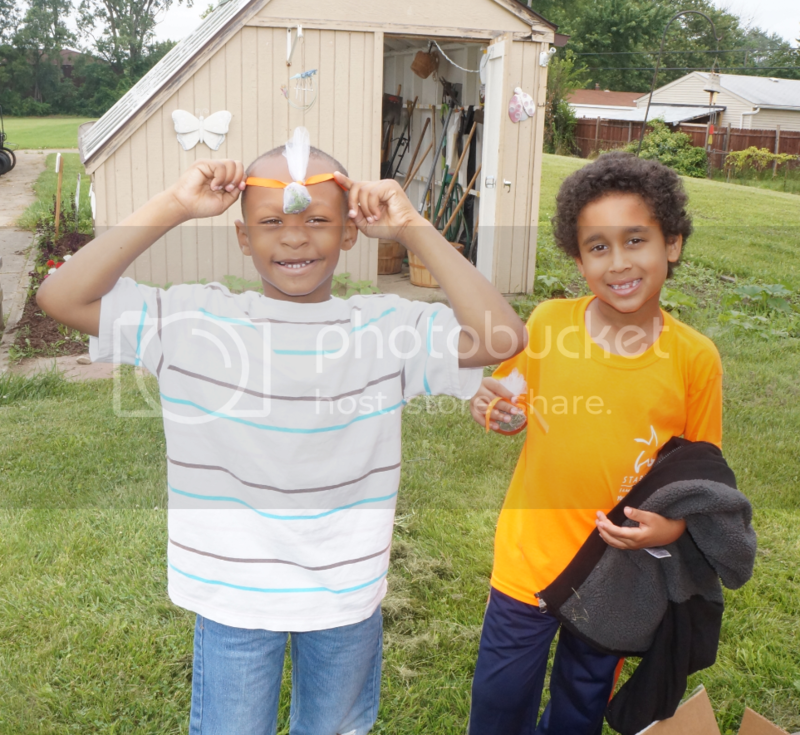 We’ve had an entertaining summer at Starfish so far and continue to enjoy the wonderful season! An exciting day spent in the Starfish garden including crafts, vegetable picking and a butterfly release. Our Summer Enrichment Program/ Camp boys showing off their lavender sachets. 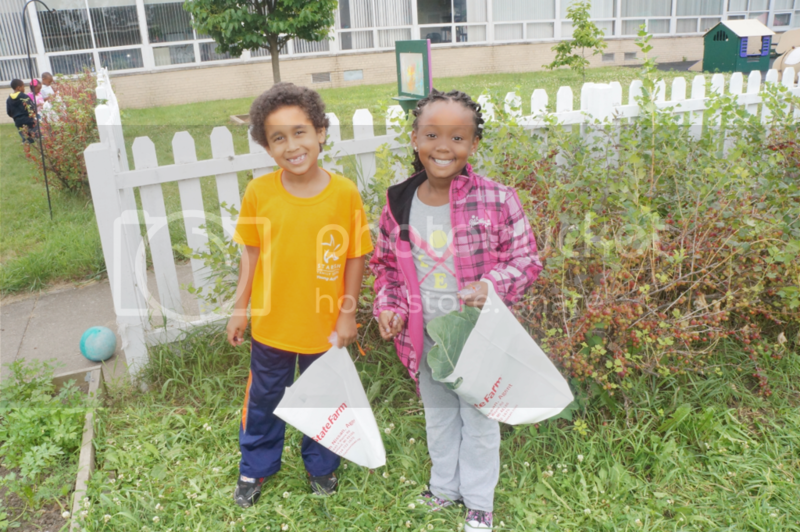 Big smiles while collecting fresh and yummy greens from our Starfish garden. 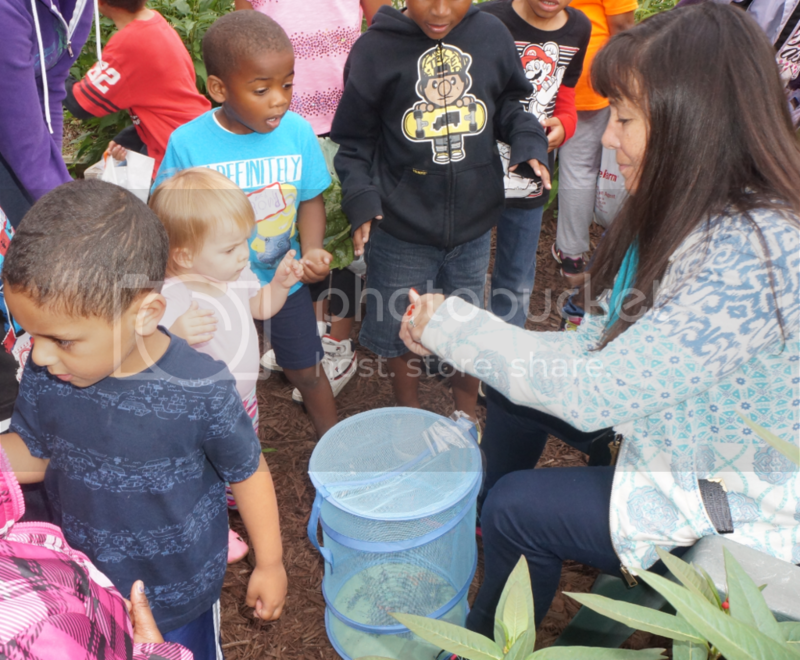 The moment before the anticipated butterfly reveal! Everyone had the chance to hold their little friend before saying goodbye. 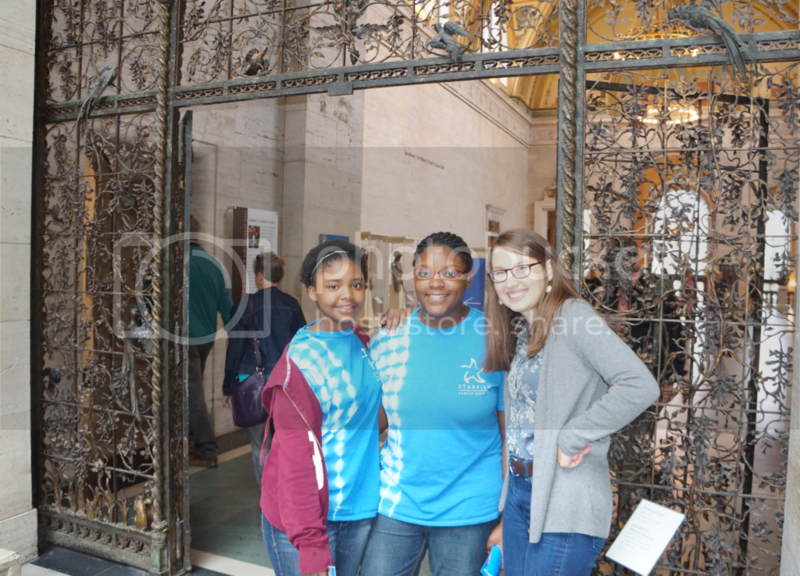 On Thursday morning, our Enrichment Summer Camp Program explored the Detroit Institute of Arts. 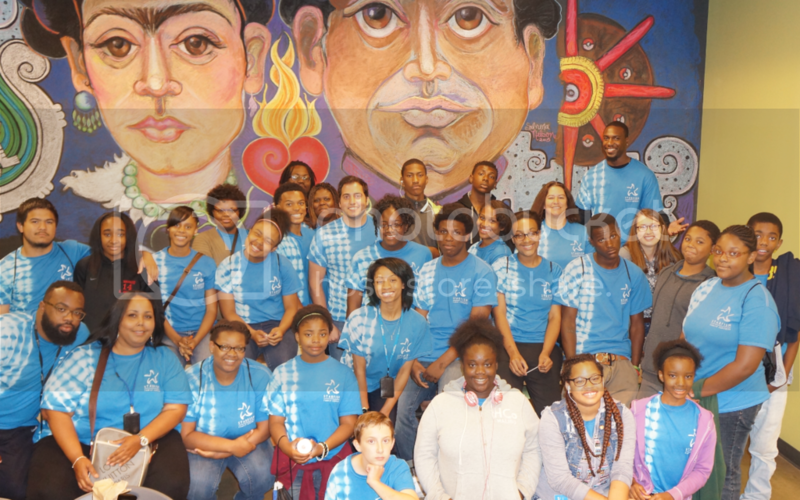 This included middle school and high school students. 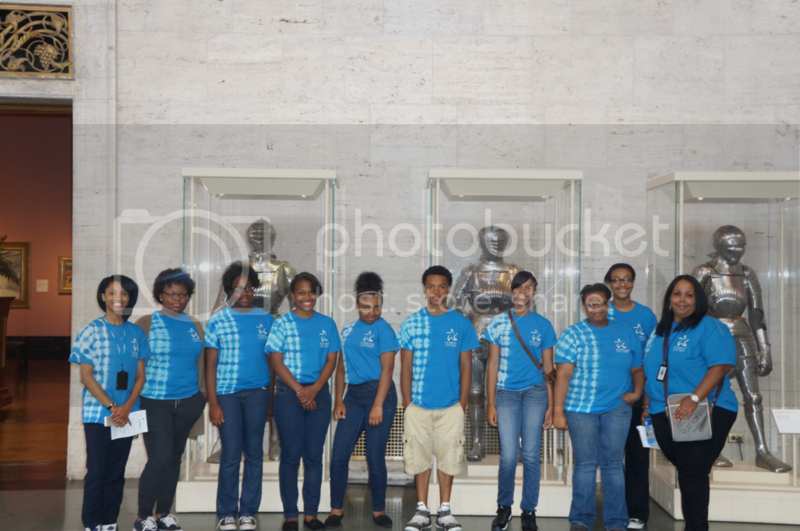 They enjoyed posing by the knights in shining armor. The whole crew together during lunch break, before heading out for a tour of Wayne State University. 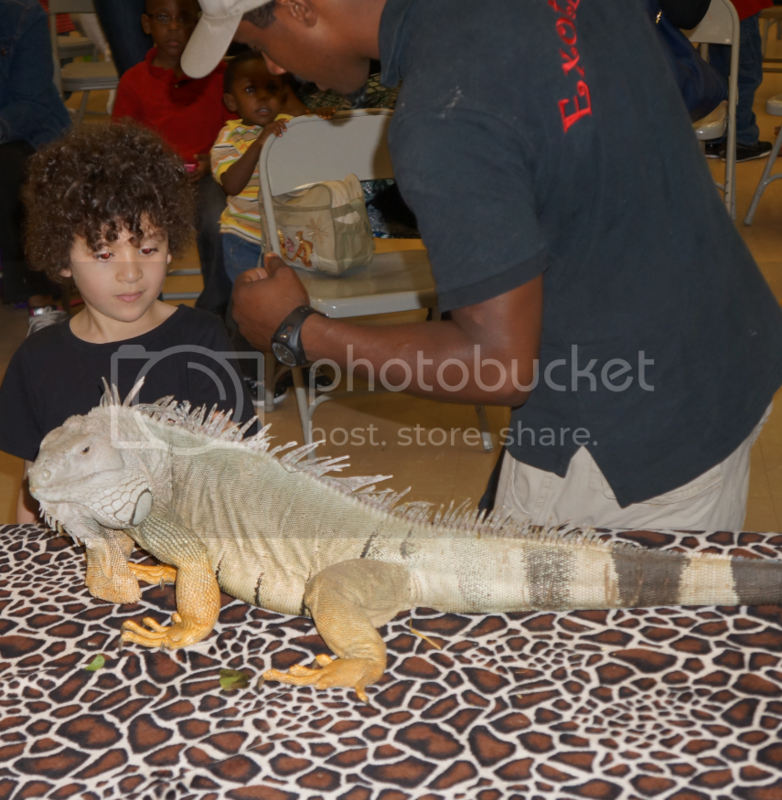 Lastly, an exotic zoo was brought to our Hiveley gymnasium on Thursday afternoon. The adorable baby kangaroo caused an over joyful response from the crowd. We had an eventful week filled with excitement at Starfish! 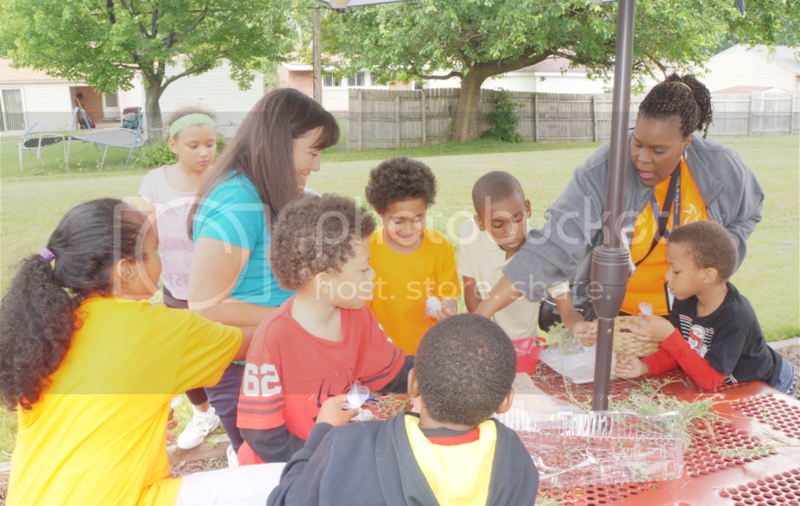 The children enjoyed the interactive activities and are looking forward to many more this summer! What’s Your Child’s Favorite Fourth of July Activity? It is that time of the year again- the time to celebrate our Nation’s Independence! Families around the country are getting ready for a long weekend of quality time spent with loved ones; barbeques, family gatherings and mini gateways. While this day is a significant commemoration for our nation, it is also an educational experience for young children. 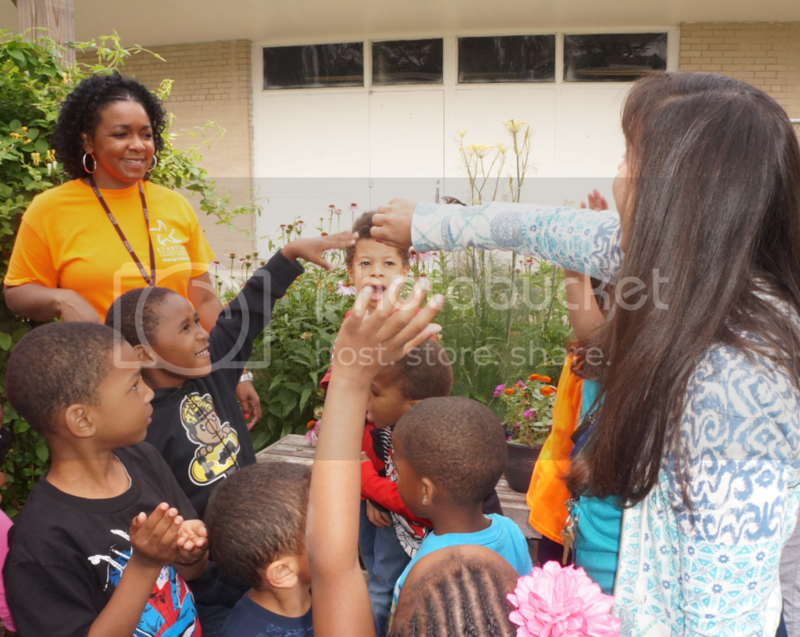 At Starfish, we are strong believers in the early learning and development of children. We would like to share fun activities for your little ones to enjoy while gaining background knowledge about the true meaning behind our red, white, and blue holiday. Red, White and Blue finger-painting; this activity will help your young child gain fine motor skills. 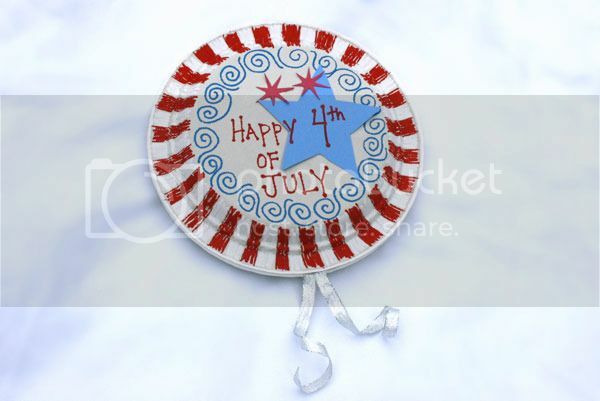 Make Fourth of July related foods; a natural fit with the holiday traditions. Allow your kids to help as much as possible in the making of each dish. A Red, White and Blue Berry Cake sounds delicious! Fourth of July Tie Dye shirts; an engaging activity for the whole family to enjoy. Host a mini concert; sing patriotic songs such Yankee Doodle, The Star-Spangled Banner and America the Beautiful. Make your own flag using only sandwich sticks, poster board, red and blue Kool-Aid, and Elmer’s glue. That sounds easy enough! Dress in the colors of the American flag; allow your kids to wear their favorite red, white and blue clothing. Attend a parade, firework show, or visit a local history museum. For 100+ patriotic crafts and activities visit: http://kidsactivitiesblog.com/54116/patriotic-crafts-activities. While participating in any sort of celebratory activity, please remember that safety always comes first. We hope you will enjoy this exciting weekend with your little ones. Starfish would like to wish everyone a happy and safe Independence Day- from our family to yours! Tuesday, June 23rd, kicked off our annual Little Starfish Summer Camp. This week we are celebrating learning about the Community Helpers that keep our neighborhoods thriving. Tuesday we focused on Garbage Collectors, Recycling and Postal Workers. We took a walk through the halls of Hiveley and collected recycling from employees; we also wrote and decorated mail to give to some of our community helpers. On Wednesday, we are having a Police Officer from the area come to visit, talk to the kids about his work and how he helps out in the community. Thursday we are focusing on Doctors and Teachers. Lastly, on Friday we are taking a field trip to the Inkster Fire Department. 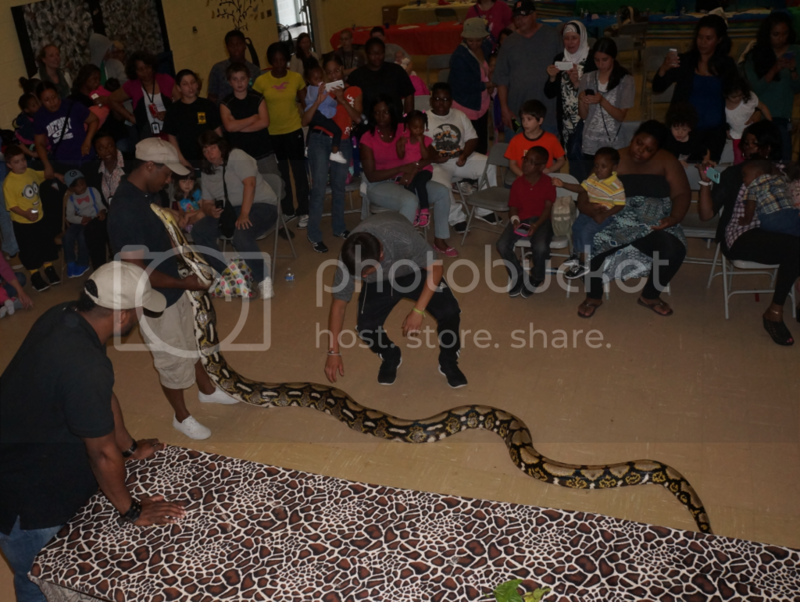 We had 60 participants on Tuesday, children ages 2-5 and their parents; which was an awesome outcome to the event. It was a wonderful day and we look forward to the rest of the week!